Chachi has been on fire lately. He has been doing a lot of work remixing track after track. He also has been keeping up with his mixes. 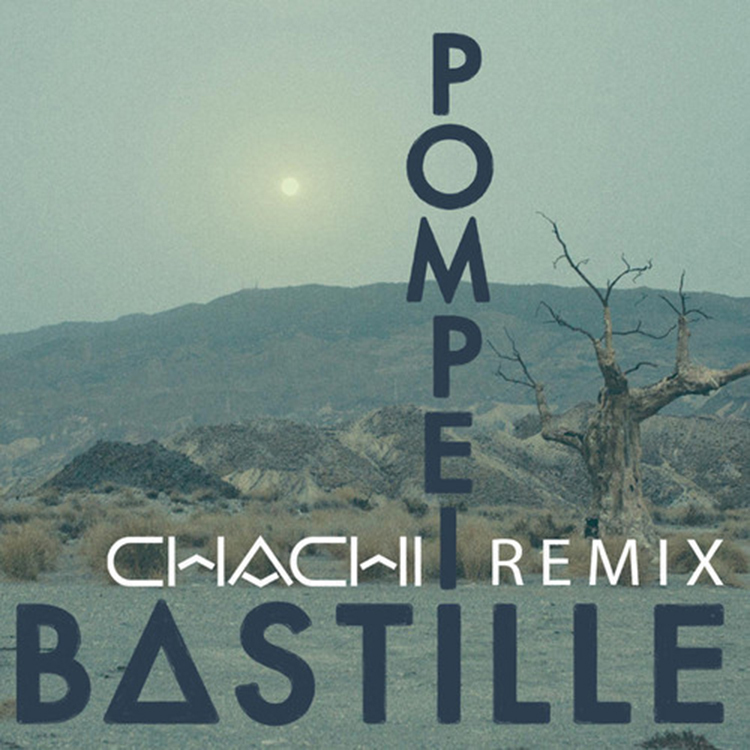 In this remix of Bastille’s “Pompeii,” Chachi does all type of work. He has some serious percussion in this track with great piano melodies. You take this with the energy he puts in the track and the amazing vocals, you get this fantastic remix. Check out this track right away and download it since he put it out for free.